Robin Mee is founder and president of Mee Derby, a leading executive search firm for staffing and workforce solutions. Mee Derby is proud to be celebrating their 30 year anniversary, having placed thousands of staffing professionals in leadership roles with companies ranging from startups to the global giants. 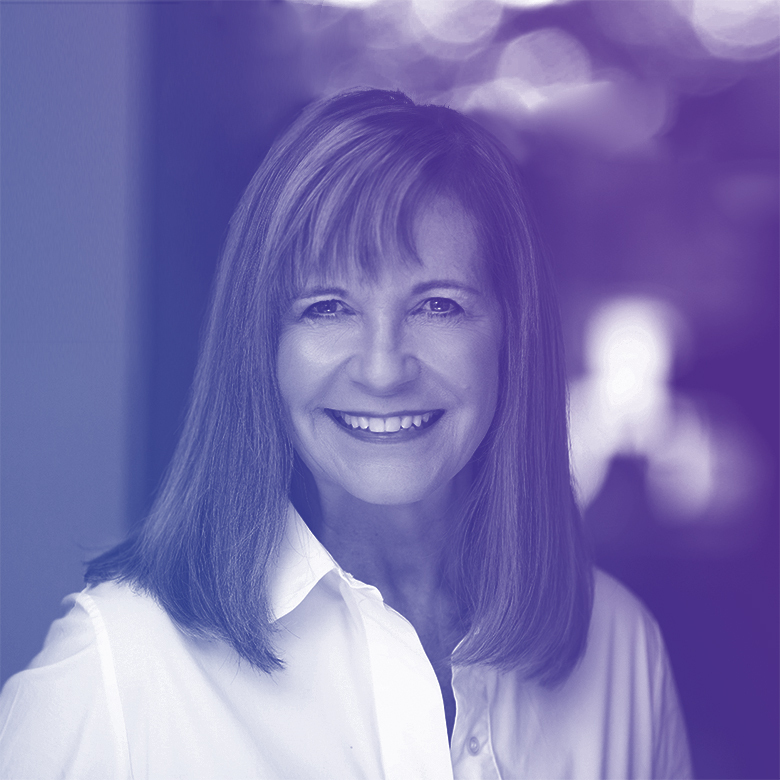 As an industry leader, Robin is a regular speaker at conferences, and has been recognized multiple times with honors from both Staffing Industry Analysts and the American Staffing Association. Mee Derby is an eight-time winner of Inavero’s Best of Staffing Client Award.